Alfonso Cano is produce director for Northgate Gonzales Markets, an ethnic retailer with 40 locations in mostly under-served communities in Southern California. Though the company began selling organic bananas five or six years ago, it did not launch an organic program until 2015. Below is an edited and condensed version of a one on one interview with Cano. OPN: What was the motivation to introduce organics at Northgate? Was it customer driven? It was not customer driven nor employee driven. It really wasn’t on anybody’s radar. We took a holistic approach. We saw the trends and wanted to get involved. That’s how we launch a lot of things at Northgate. We want to be the industry leader and innovator. To do that we have to introduce new things. If we just listened to our customer, we’d be doing the same things we did 10 years ago. It’s the same approach we used when we got into floral, cut fruit and value added items. OPN: How did you launch the program? We started very small in the fourth quarter of 2015. We took one store, but it wasn’t a store in our best neighborhood. It was one of our worst performing stores. Usually organics are sold in a more affluent area. Our approach was the opposite. We put it in an area where no one was selling organics. We had no competition in that area and we tried to create the organics customer. We went against conventional wisdom. I figured that if it worked there, it could work in all of our stores. OPN: Did you start slow and let it evolve? No we went all in from the start. We began with about 100 items. And they weren’t our mainline items like chilies; we started with fruits and greens. Initially, we were going after a different customer…the person in our community who was driving 10 miles to buy organics. We were telling them, if you do want to buy organic produce, we have many items. You don’t have to drive to get them. OPN: How well has the effort progressed? In the first quarter of 2016, we expanded the program to five or six more stores. By the summer of 2016, we were in 15 stores. Now we are in 26 of our 40 stores with an organic program. We are the gateway to organics for most of our customers. We are serving those in our communities who were looking for organics but we have also created brand new customers for organic produce. OPN: What kind of growth are you seeing? We are seeing growth. Stores have gone from a four foot organic rack to eight feet to 12 feet. But it is difficult to gauge growth because in many of these stores we have no way to gauge year over year growth because we weren’t doing it last year. We are looking at growth week to week. 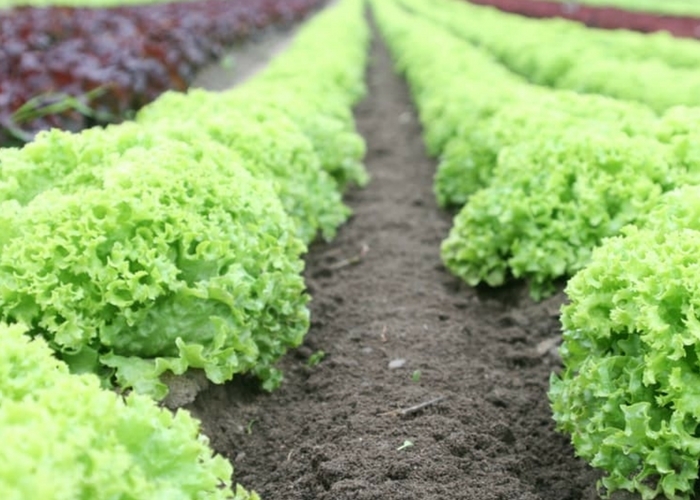 OPN: Are you moving toward having an organics program in all 40 of your stores? Right now we feel very good as to where we are. It’s just like our other programs. We are learning by our mistakes. We might fail but we are not failures. Everyone wants to critique what we are doing, but we are going our own way. Before we go 100 percent, we need to learn a little more. We are realistic and have to run our business profitably. It can be polarizing as we have both our legacy customers and our 2nd and 3rd generation, non-Spanish-speaking customers. OPN: Two years in, give us an assessment of your entry into organic produce? I’m not surprised by our success. It’s all about execution. It’s the same model we followed when we brought floral, cut fruit and value-added to our customers. It wasn’t considered to be in the realm of our ethnic customers, but it has worked. We have created customers for our programs. 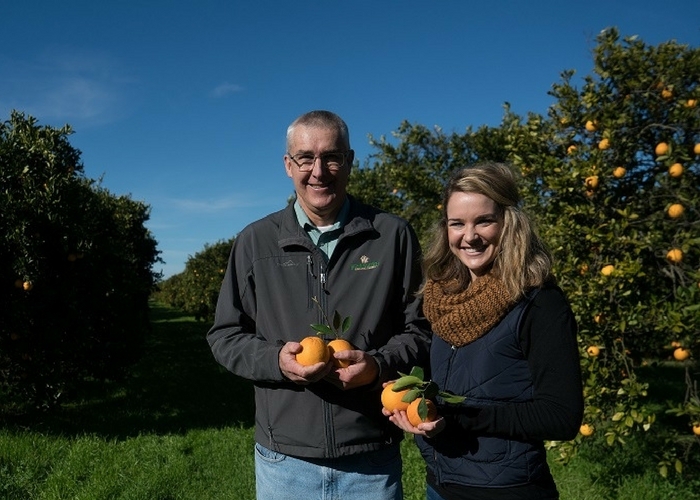 For John and Cherie France, the special bond between father and daughter takes on more significance when you work side-by-side in one of the nation’s most respected family owned and operated organic fruit operations. Regenerative Agriculture: How does it intersect With Organic? 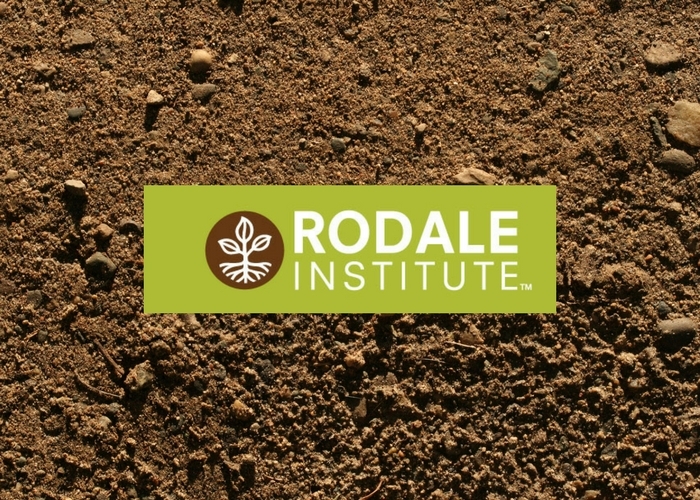 The term Regenerative Agriculture has generated quite a buzz of late and was first coined in the 1980’s by Robert Rodale. Farmers, ranchers and many companies across the U.S. are embracing the term as a way to heal the planet and combat climate change. Some promote it as the next big stage for food and farming, calling it “Beyond Organic”. What exactly is this new farming philosophy and will it take root to become the next big food movement? What does it mean for organic producers? Memorial Day weekend marked the official start of summer—and crowds—on the east end of Long Island, the place I now call home. While most flock to the area for the pristine beaches, high-end shopping and lavish real estate, the Hamptons and North Fork are also home to some of the best farmland in New York State. Can Organic Bananas Expand Niche Market? Large Organic Produce Supplier Acquires Hydroponic Tomato Co.